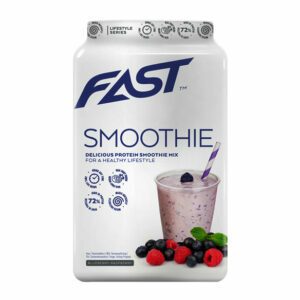 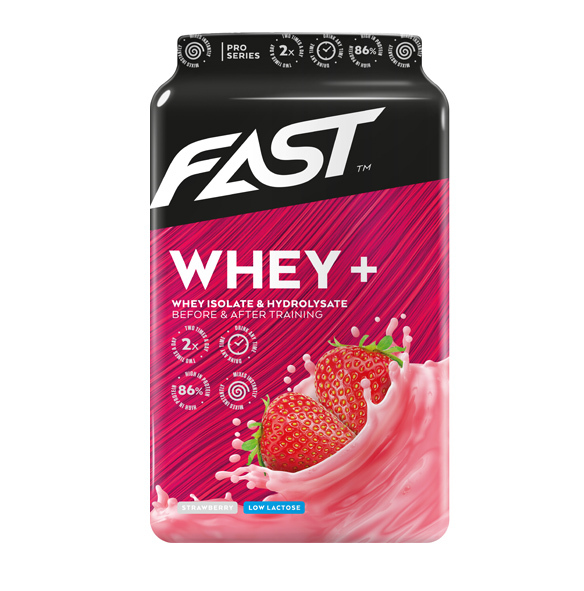 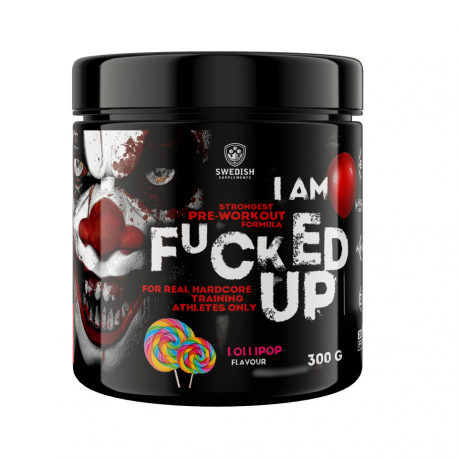 ingredients Strawberry : Whey protein isolate ( milk ), whey protein (milk ), emulsifier ( soy lecithin . 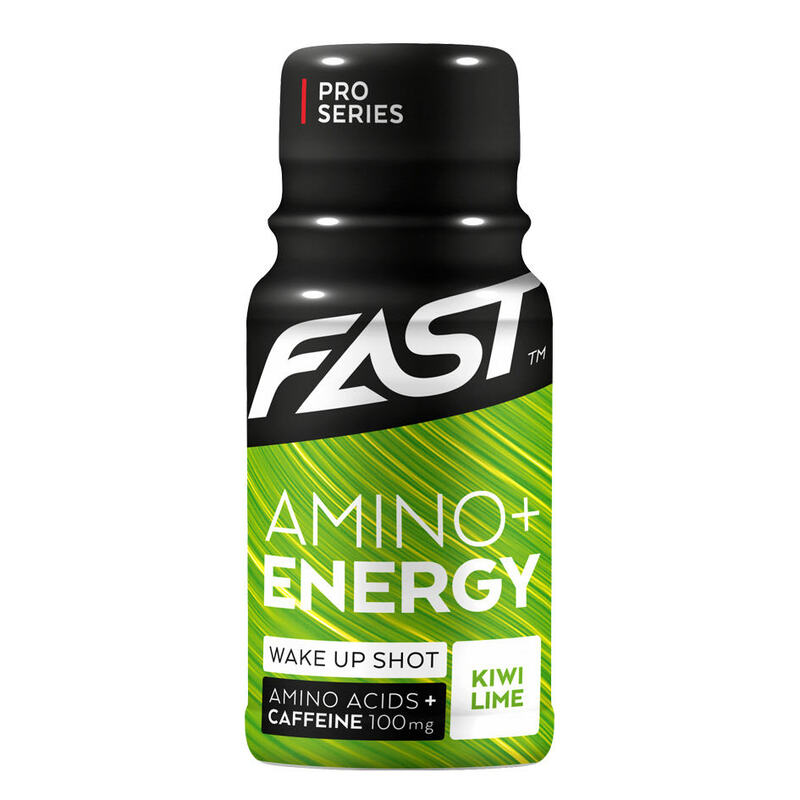 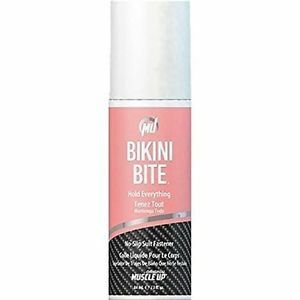 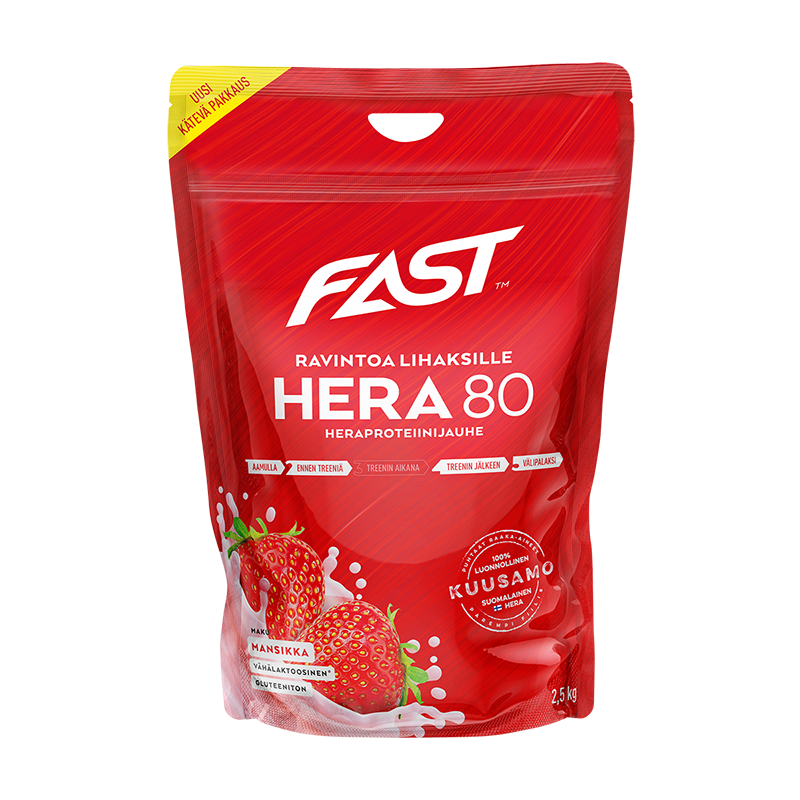 ), Flavor, sweetener (sucralose), color (E 120), fructose Chocolate : Whey protein isolate ( milk ), whey protein ( milk ), cocoa powder, emulsifier ( soy lecithin ), flavoring, salt, sweetener (sucralose), fructose. 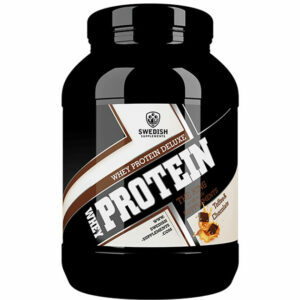 Unflavoured : Whey protein isolate (milk ), whey protein ( milk ), emulsifier ( soy lecithin ). 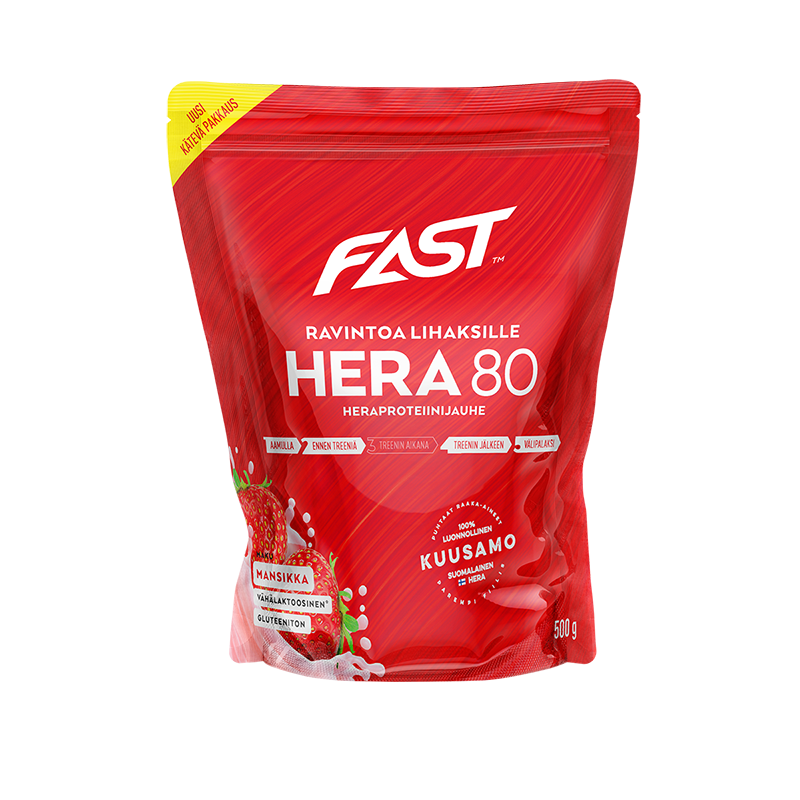 Hera80 Prótein – Jarðaberja 500gr.